JOYA from Switzerland are quite possibly the most unique feeling shoes you will try on. Their tagline “Bliss For Your Back” is more than just advertising- it is a mission statement. 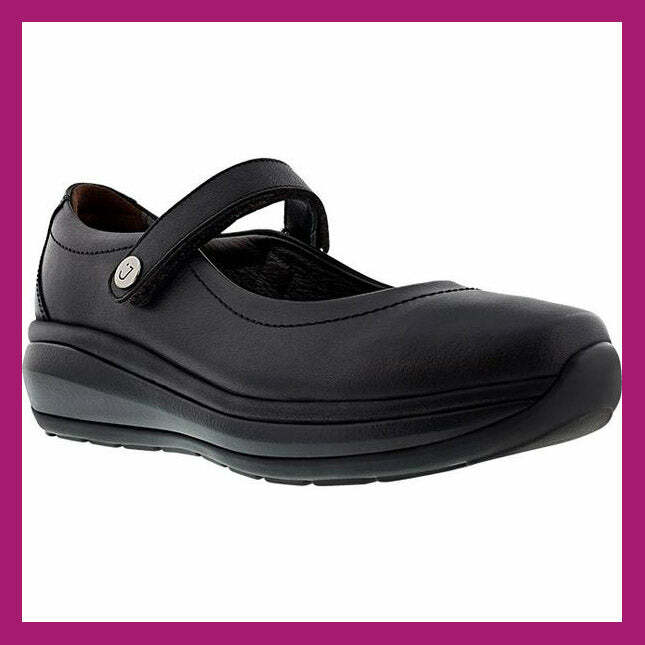 Walking in a pair of Joya shoes reduces impact on every joint from the knees to the hips to the back. Joya Provides A Unique Walking Sensation. The Difference To Other Shoes Is Clear From The Very First Step. 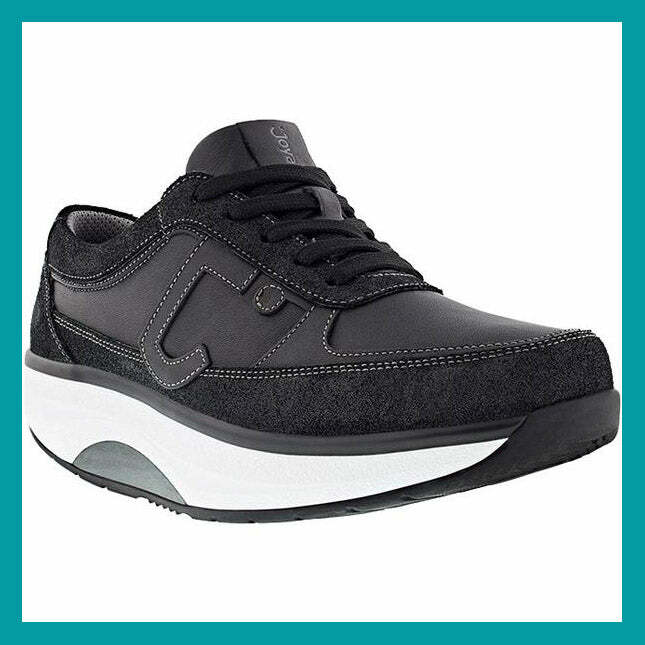 The Soft Feeling As You Walk Sets New Standards In The Comfort Shoe Sector: The Shoe Combines Modern Lines And A Comfortable Design. 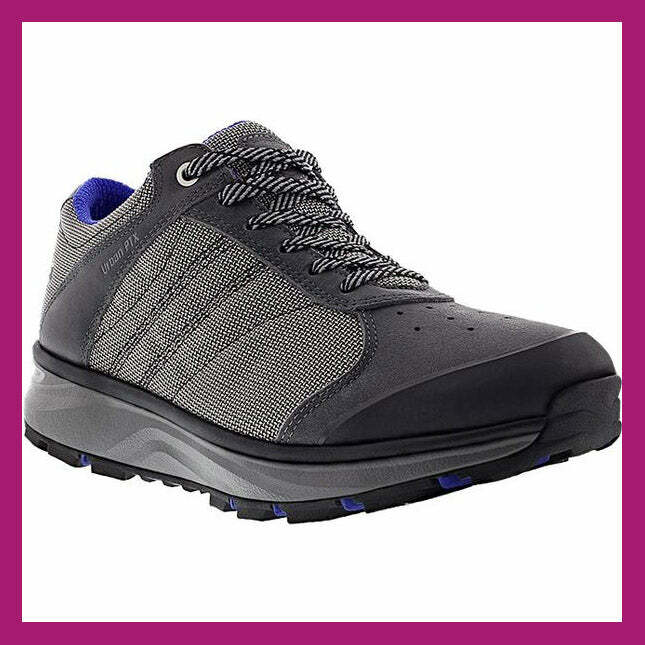 Joya Shoes Support The Natural Way Your Body Moves And Encourage You To Walk Actively. Countless Customers Attest To The Positive Effects They Have On Their Body. Joya - Bliss For Your Back!